If your heating unit or furnace has stopped working again, you have come to the right HVAC company. 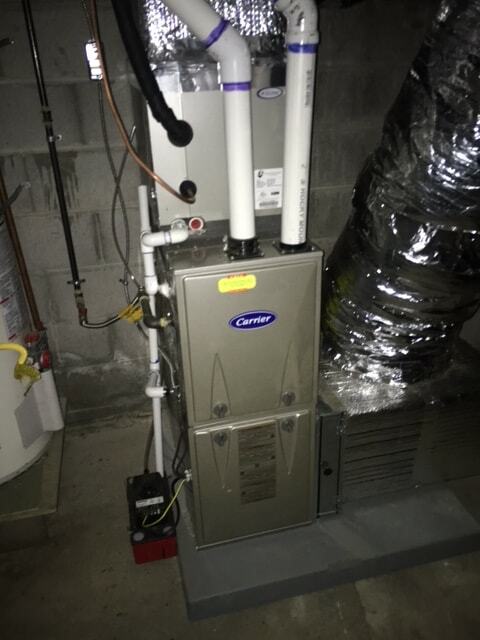 We have spent years in the industry and we understand that your heating system plays a significant role in the comfort level and air quality of your residence and business. We provide heating and professional air services perfected by years’ worth of experience. Don't hesitate to call us to get a quote or to send us out in a hurry. We're happy to help. Our HVAC specialists are also proficient of finishing jobs within prompt, possible deadlines, which sits well for our customers who don’t need a lengthy downtime. Repairing an air conditioner and heating unit is a challenging matter. If you are not experienced with heat and air systems and try to repair it yourself, the work will leave you frazzled, in addition to costing you time and money. With this being said, you should reach out to a knowledgeable air conditioning/heating contractor who has knowledge in accurate planning and complete preparation to perform HVAC work. We give our customers contentment, knowing that their air and heat unit is being maintained by a skilled expert. Whether you need AC or heating services, we are the foremost Livermore, CA HVAC contractor service provider with fair pricing. Are you just looking for a quote?